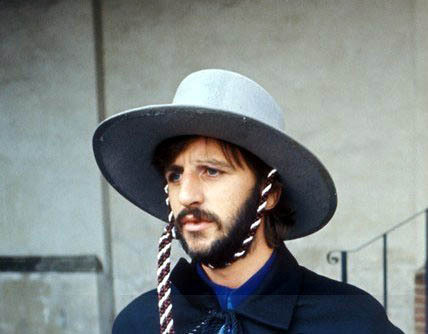 People sometimes forget that directly after The Beatles breakup, that you wouldn’t have been necessarily wrong if you said Ringo had the early lead on best Beatle solo career. He really did have a nice run of hits in the early 70’s. It began with “It Don’t Come Easy” (which was just a single) which was a huge hit. 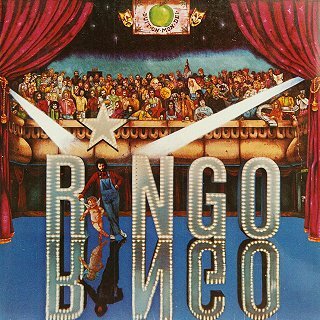 It was followed up by two #1 hits from the Ringo album. “Photograph” and “You’re Sixteen” topped the US Billboard Hot 100 Singles chart. 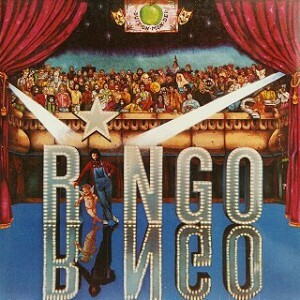 As an album, the Ringo album reached as high as #2 on the Billboard Top 200 Album chart. ‘It Don’t Come Easy’ was co-written with George Harrison. Did you know that Steven Stills played piano on this song? Wow, the stuff you find out when you put this thing together! You really should take a look at the musicians that added to this project. 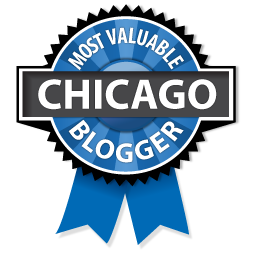 You’ll see names like Marc Bolan (He of T.Rex fame), David Bromberg, and Steve Cropper. They all played guitar. Levon Helm (mandolin) and Rick Danko (violin) Robbie Robertson (guitar) and Garth Hudson (accordion) of The Band make an appearance. You’ll also see the names of Harry Nilsson, Billy Preston, Martha Reeves, Tom Scott, Klaus Voormann, Nicky Hopkins and of course, George, Paul and John. John wrote the first song “The Greatest” it also featured John on a very prominent harmony vocal part. John can be heard quite clearly on the song. The album was produced by Richard Perry,he also had hits with Leo Sayer, Diana Ross, the Manhattan Transfer.